complementary to Professional Learning Communities (PLCs). The teacher-designed lessons, videos of the lessons, and information about the TXLS program are available on the Texas Gateway. For more information, contact mendy.wandling@esc4.net, or download the current TXLS flyer. 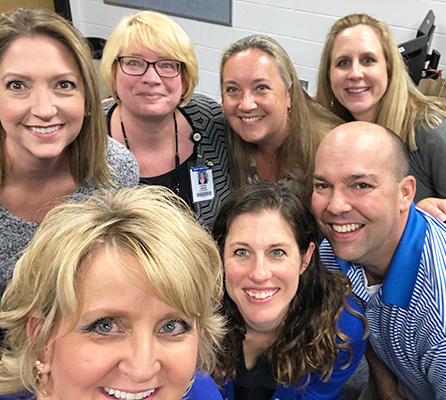 Places the team in charge of its learning through the identification of student outcomes, research, implementation, and reflection. 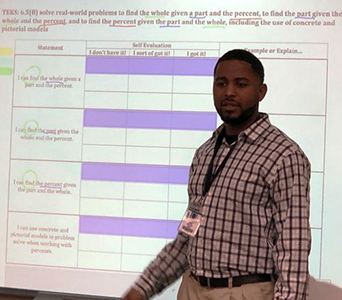 Provides the time and space for a team of teachers to conduct research and develop high-quality lessons. Provides approximately 30 hours of CPE credit. Leverages Region 4 and TEA resources so that teams may participate at little to no cost to the campus. Includes the opportunity for teachers to earn a stipend if their lesson is selected to be published on the Texas Gateway. — TXLS teams meet weekly over the course of several months to complete the TXLS cycle. — Training and meeting schedules are tailored to fit the campus needs. — ESCs, in collaboration with TEA, support districts and campuses with implementation. How does TXLS Connect to T-TESS? 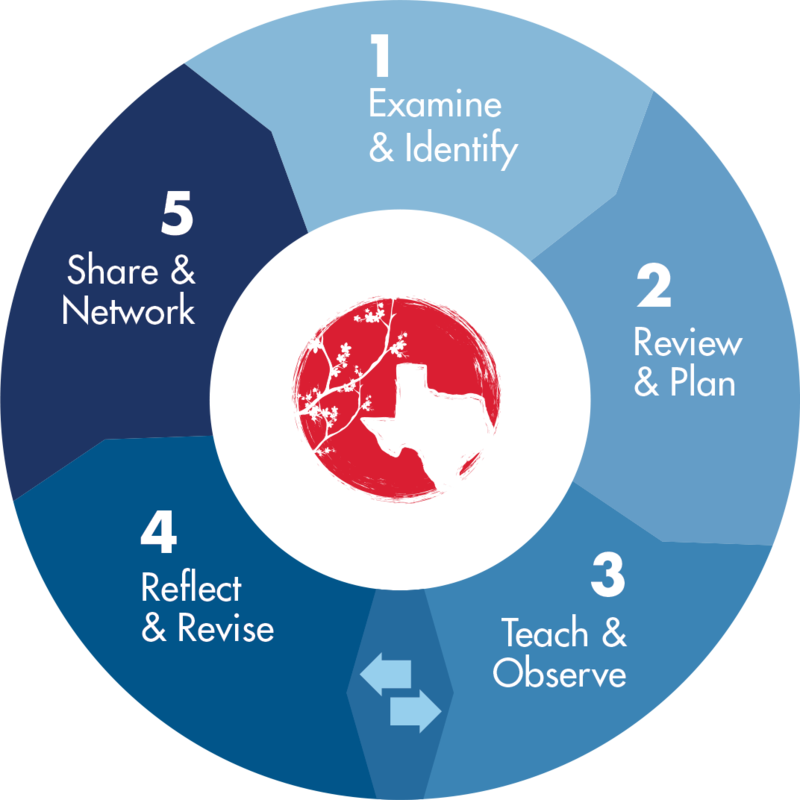 Each T-TESS domain directly aligns with the phases of the Lesson Study Cycle. For more information about the Texas Lesson Study, contact mendy.wandling@esc4.net.